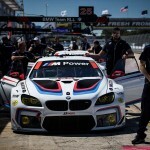 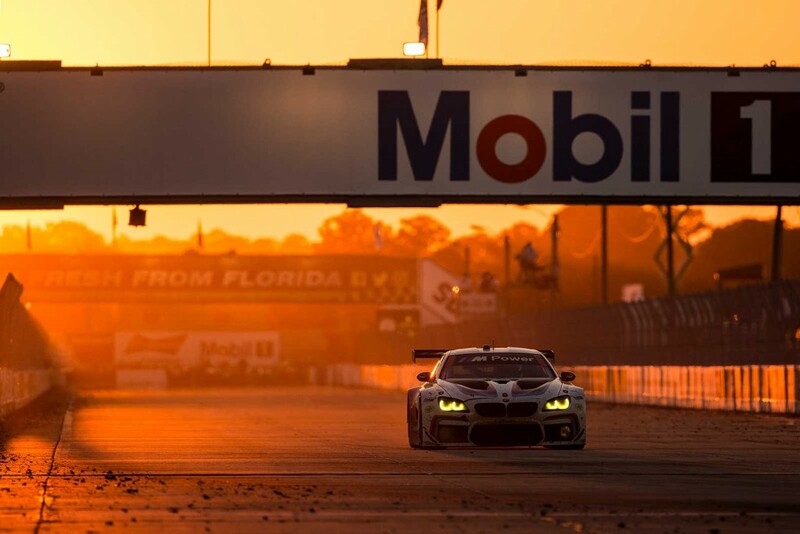 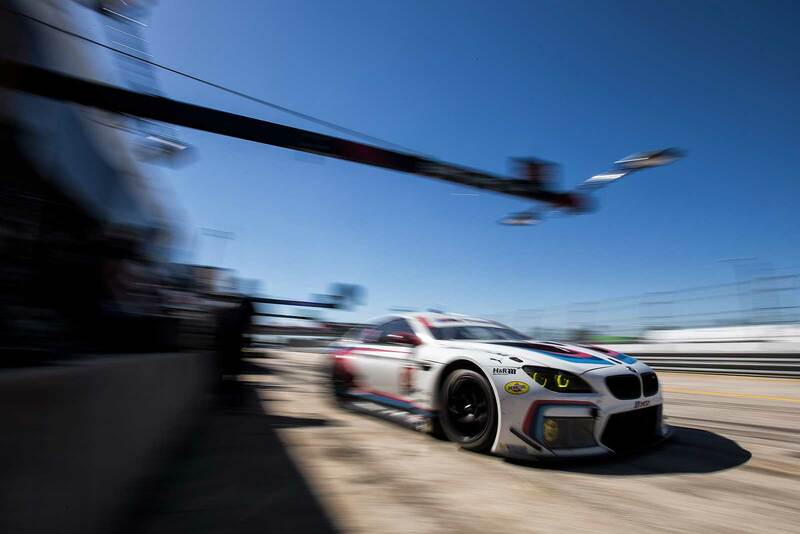 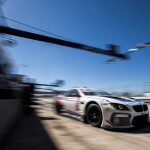 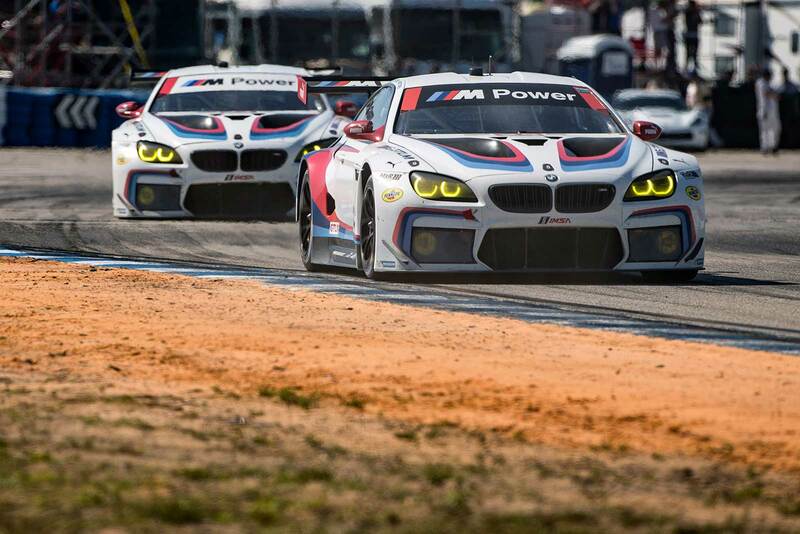 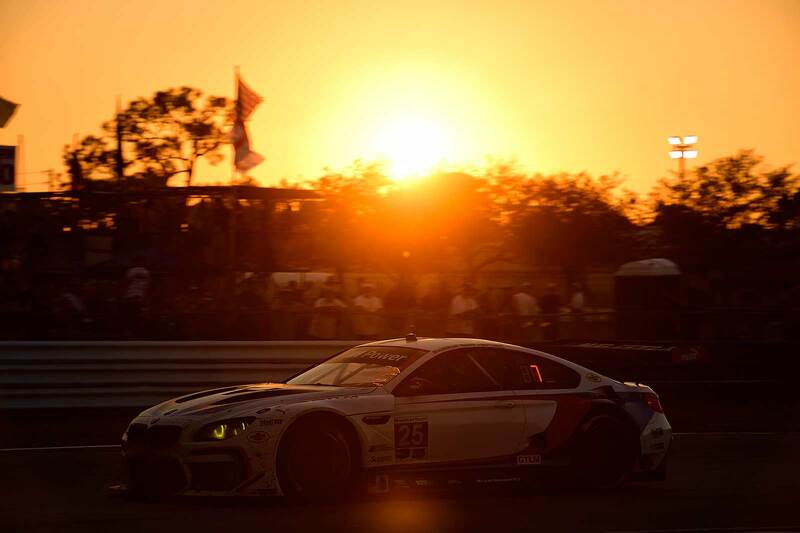 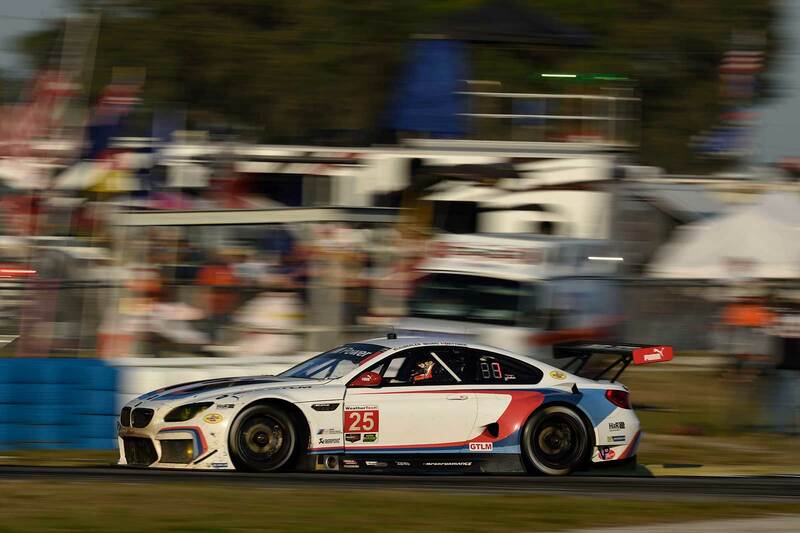 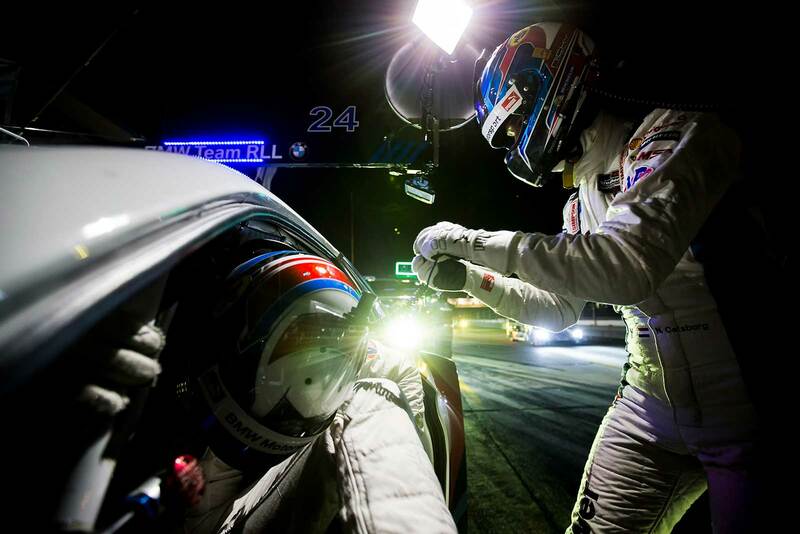 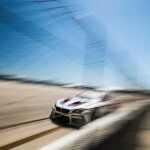 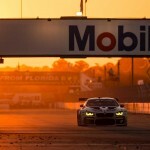 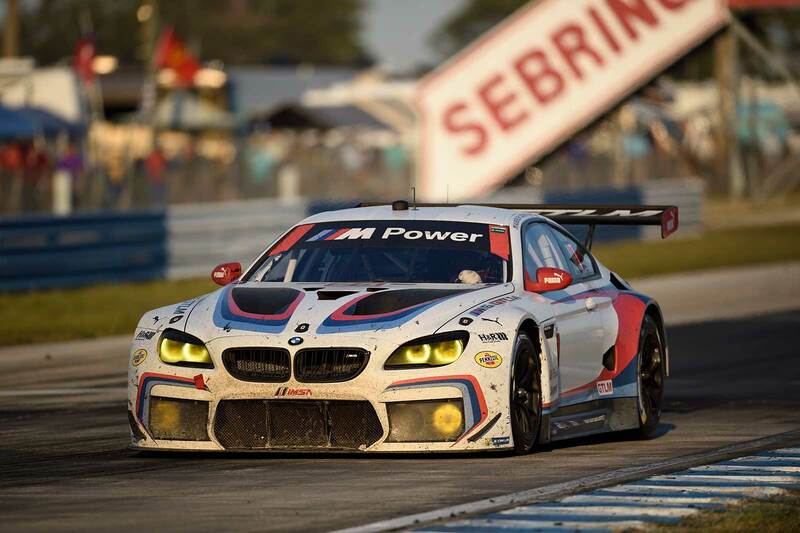 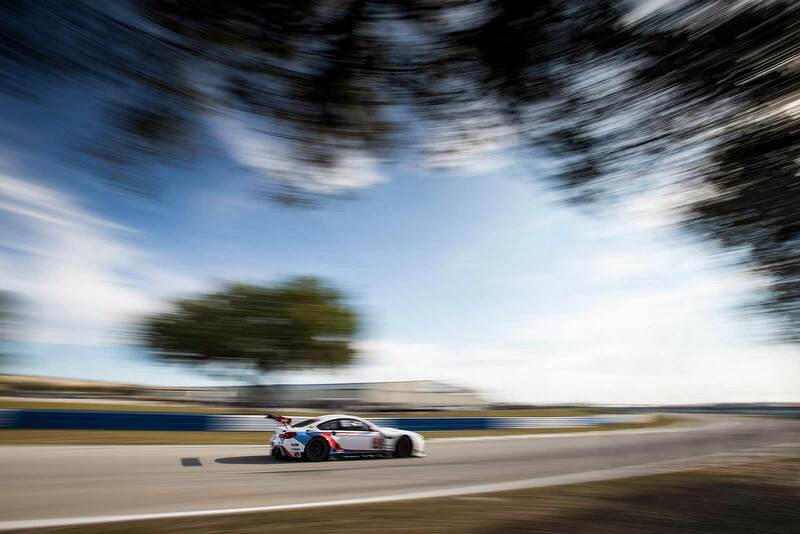 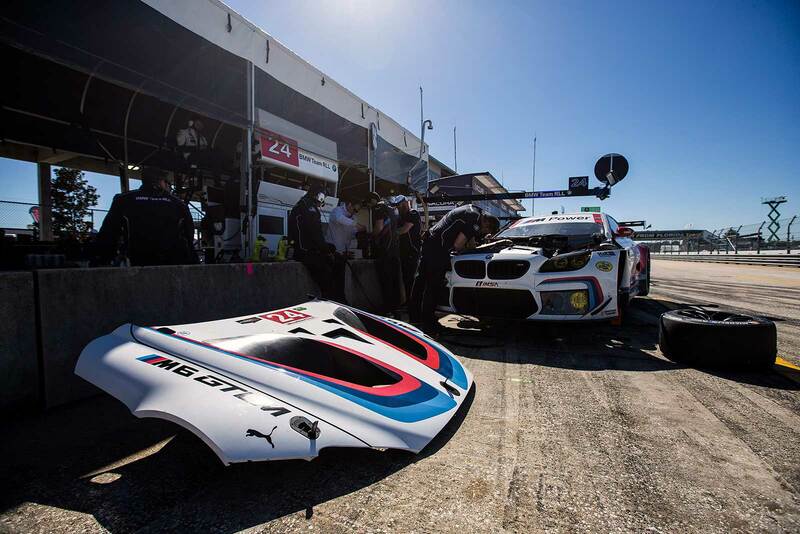 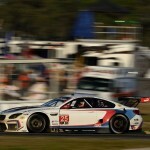 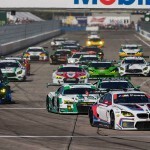 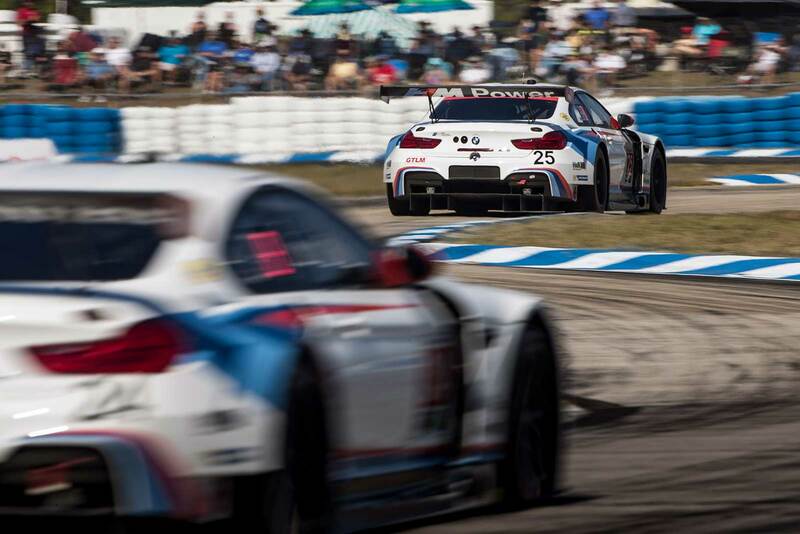 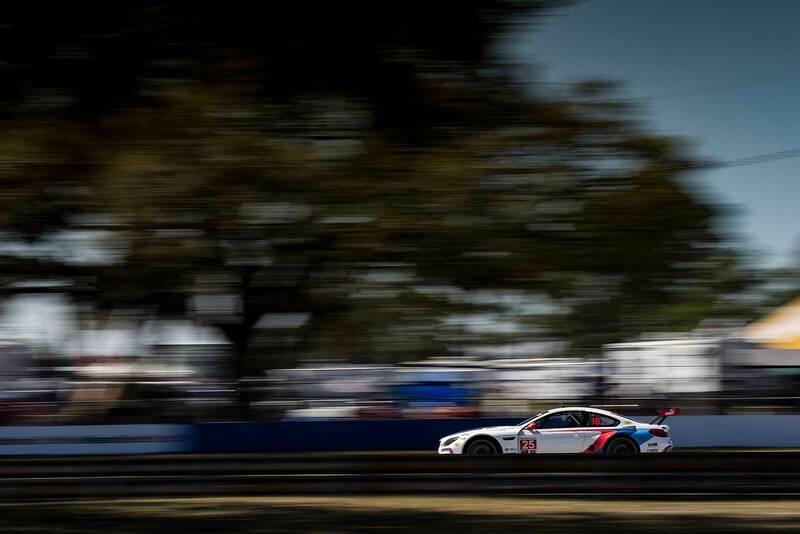 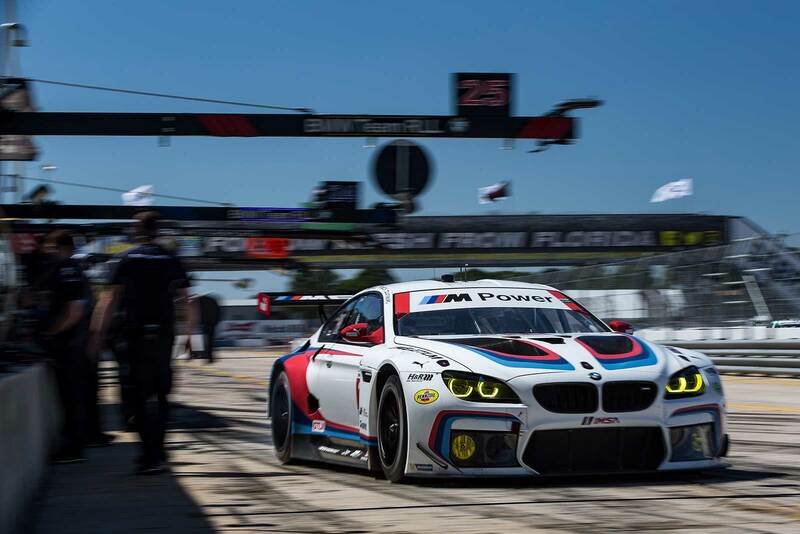 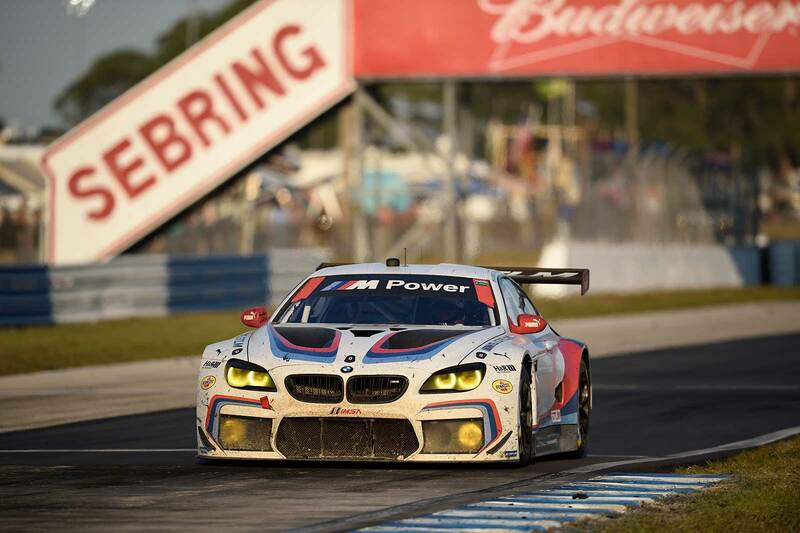 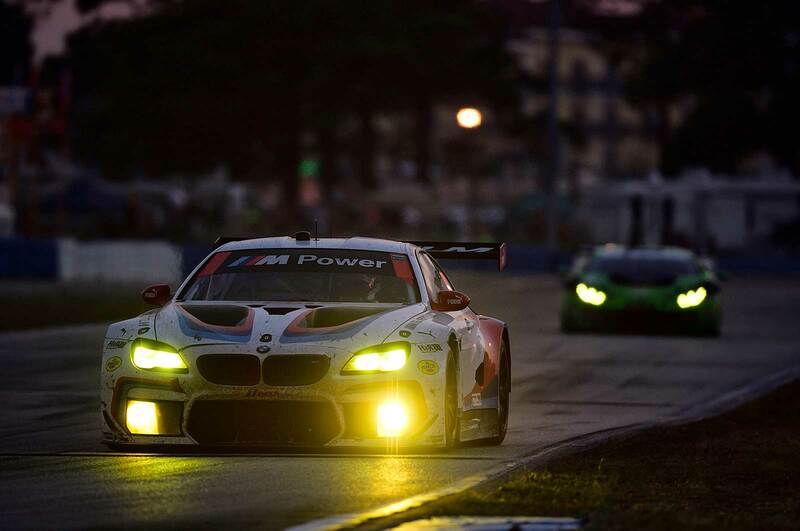 Official: In the second round of the IMSA WeatherTech SportsCar Championship (IWSC) in Sebring (USA), the number 25 BMW M6 GTLM, driven by Bill Auberlen (USA), Alexander Sims (GBR) and Kuno Wittmer (CAN), finished sixth in the GTLM class. 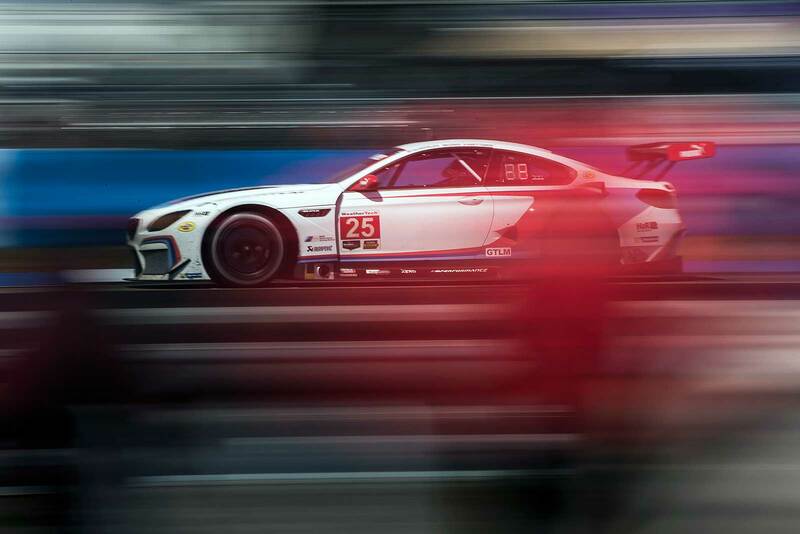 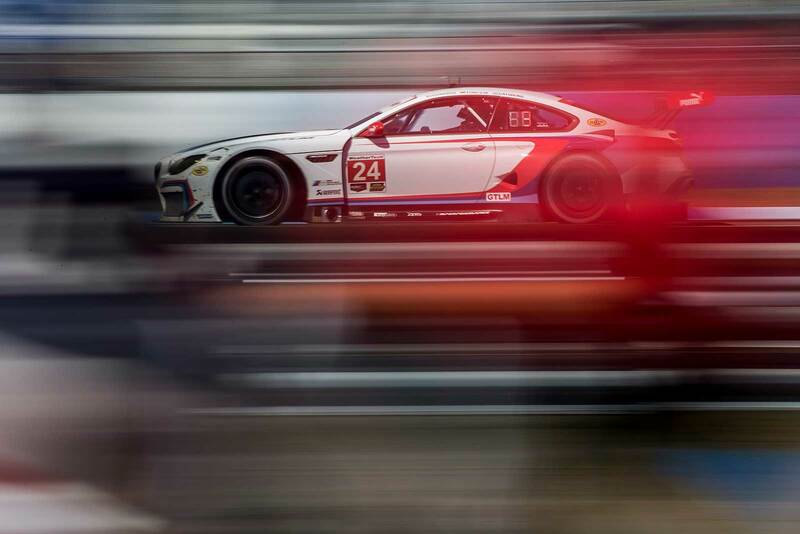 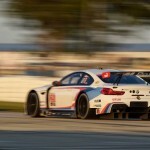 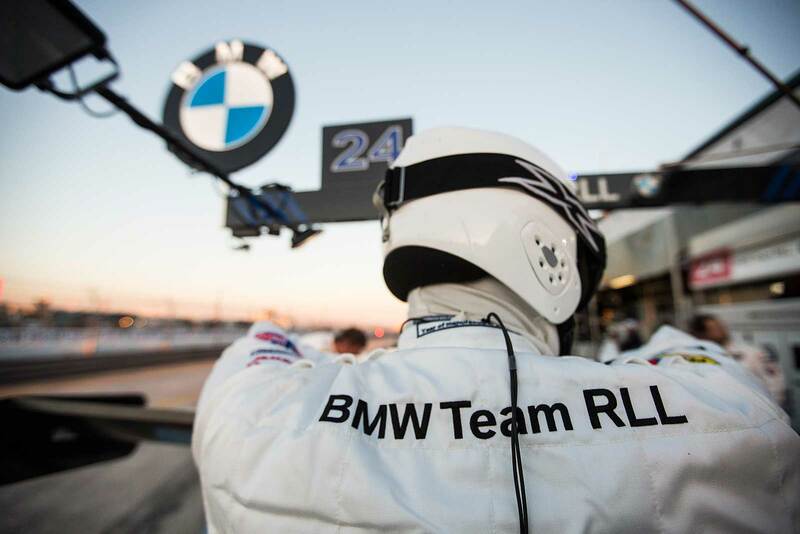 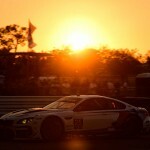 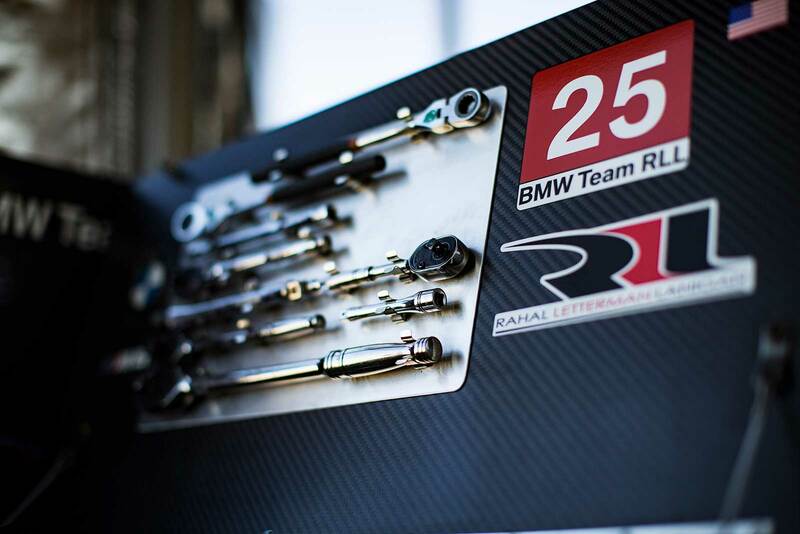 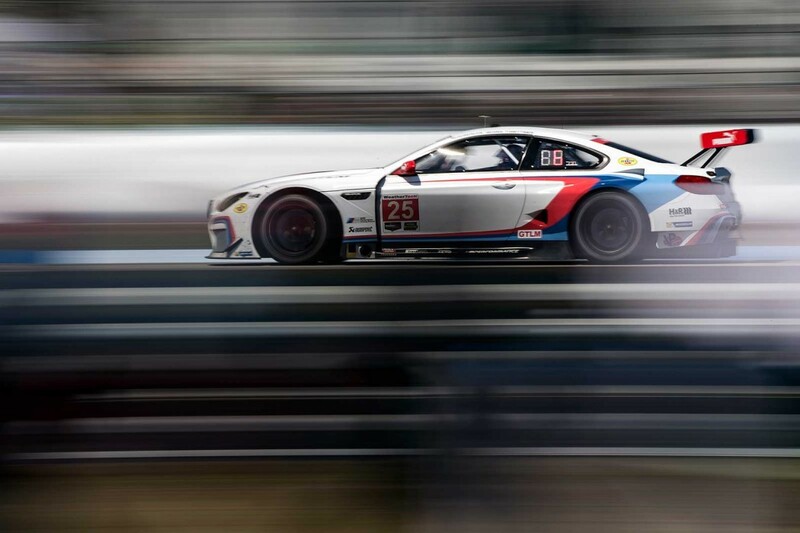 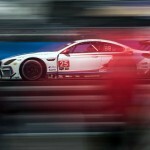 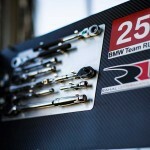 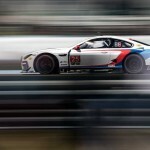 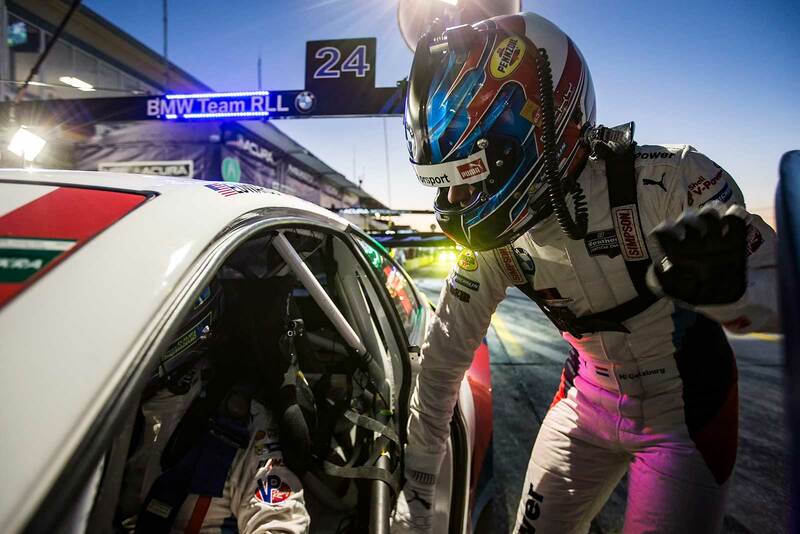 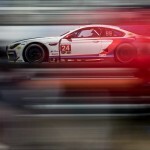 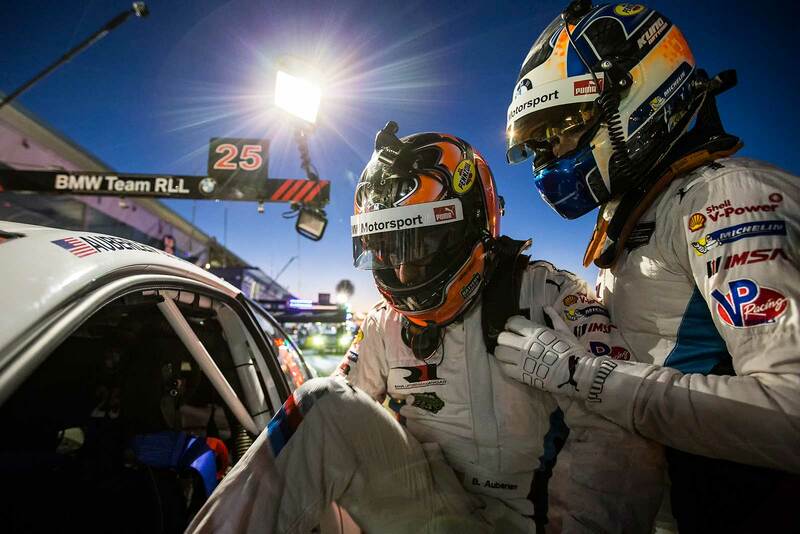 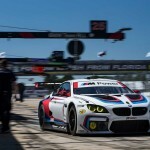 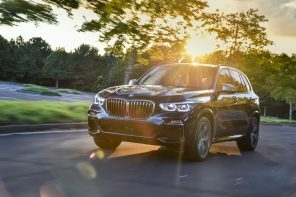 The three BMW Team RLL drivers completed 334 laps in the 65th running of the endurance classic and delivered a flawless performance over the course of the 12-hour race. 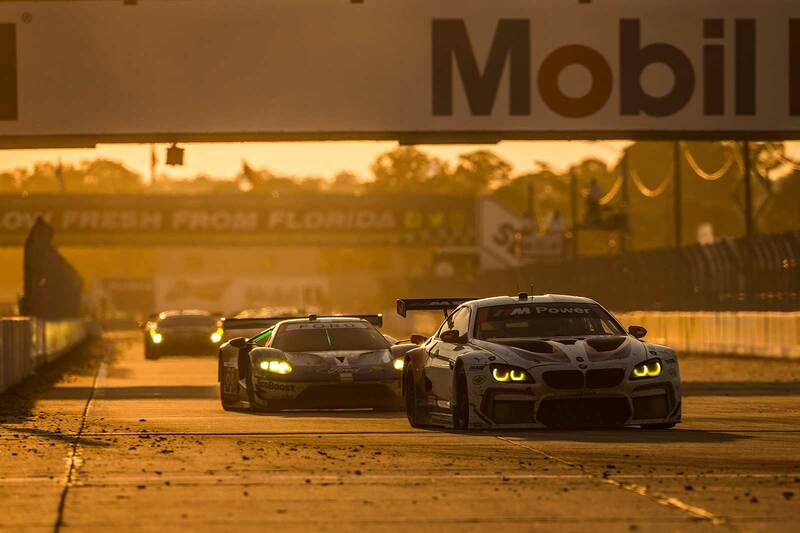 However, they couldn’t match the pace of the front-runners at a consistent level which made it impossible to score a top result in Florida. 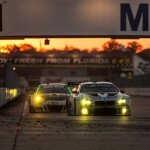 Victory was secured by the number 3 Corvette. 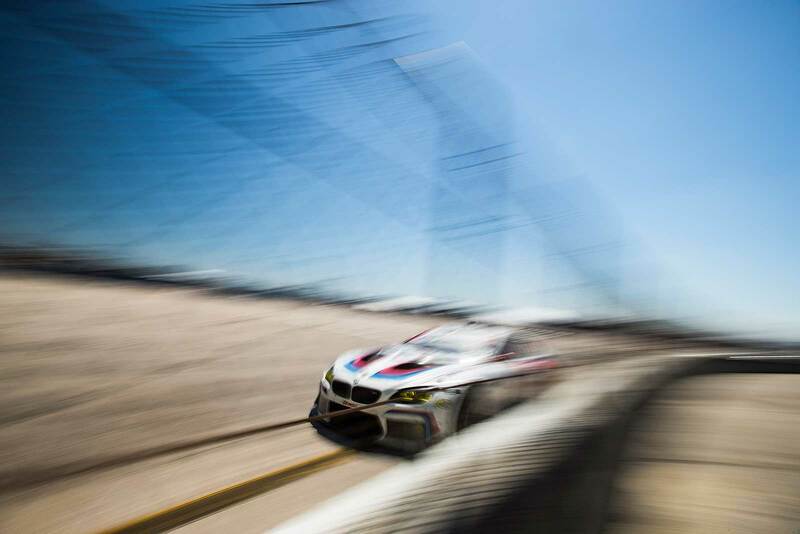 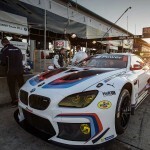 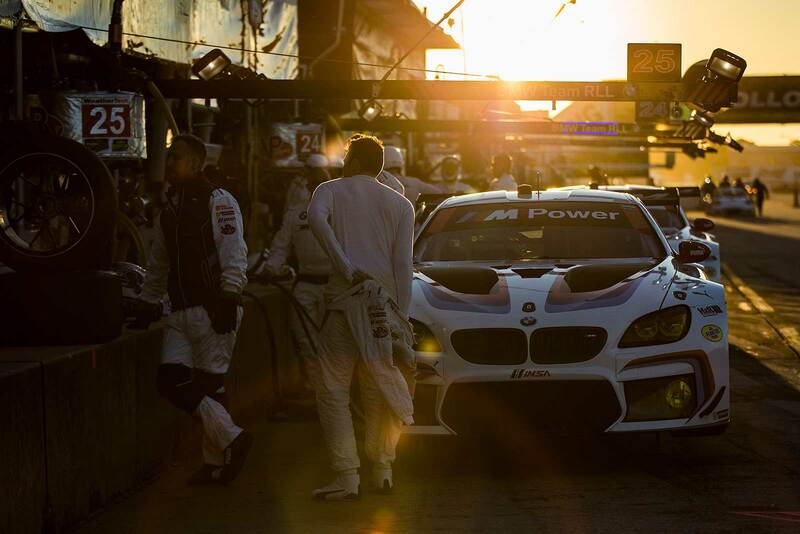 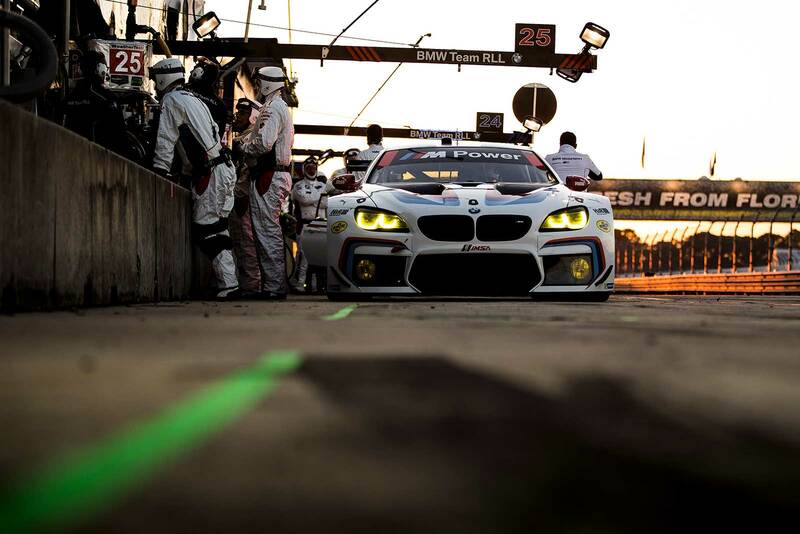 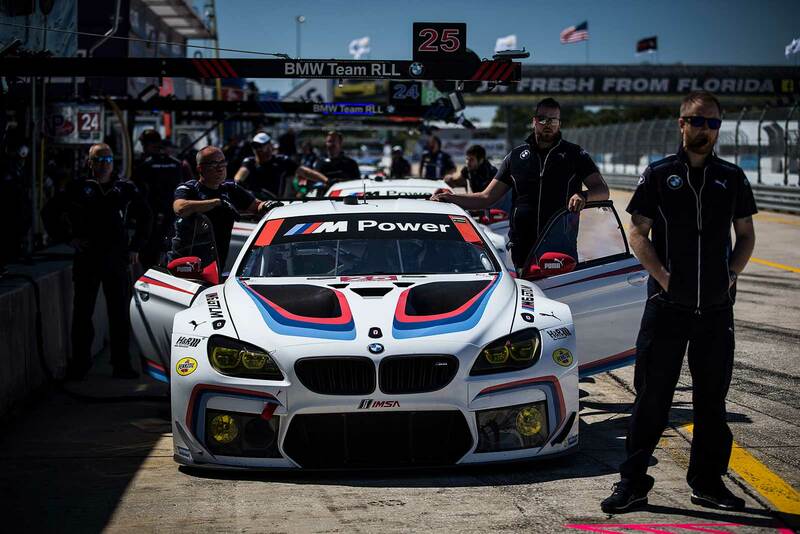 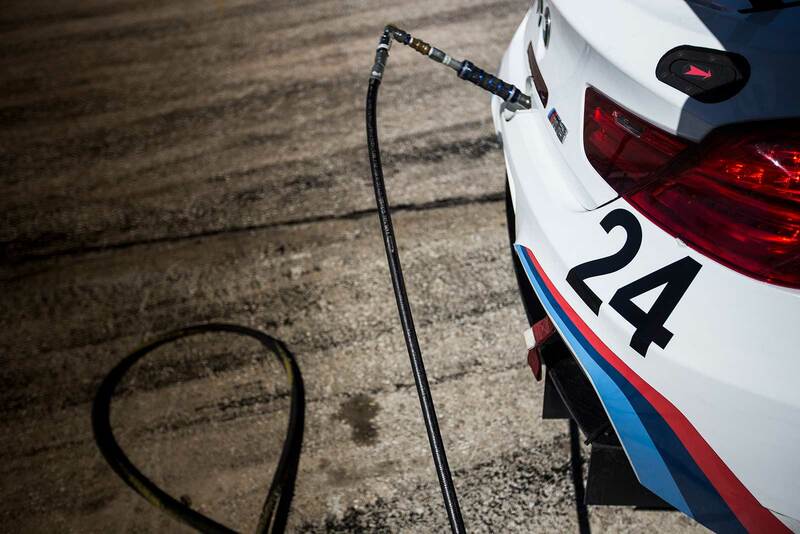 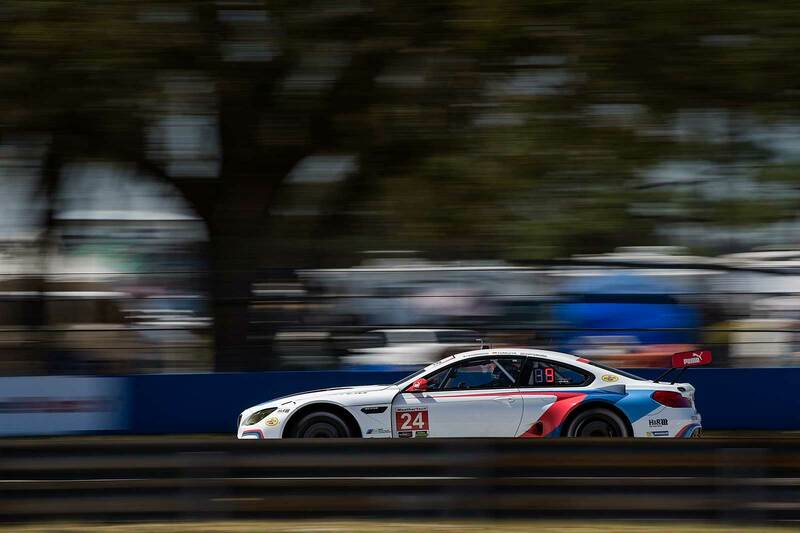 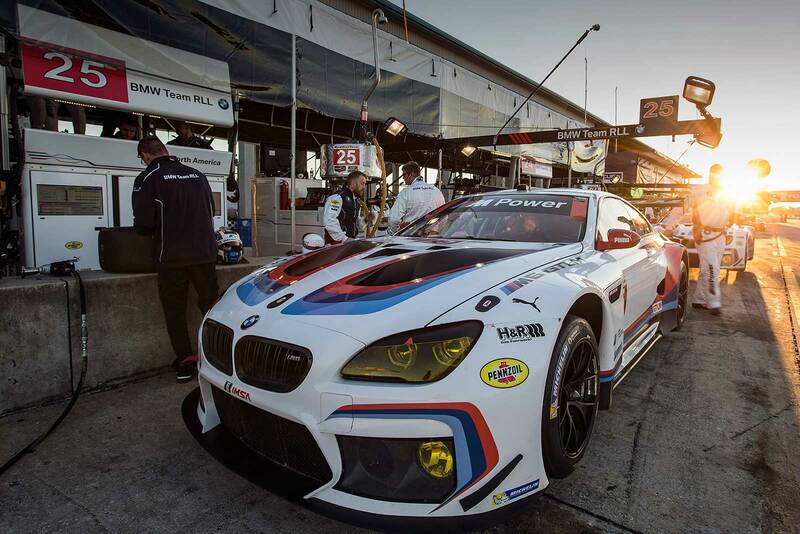 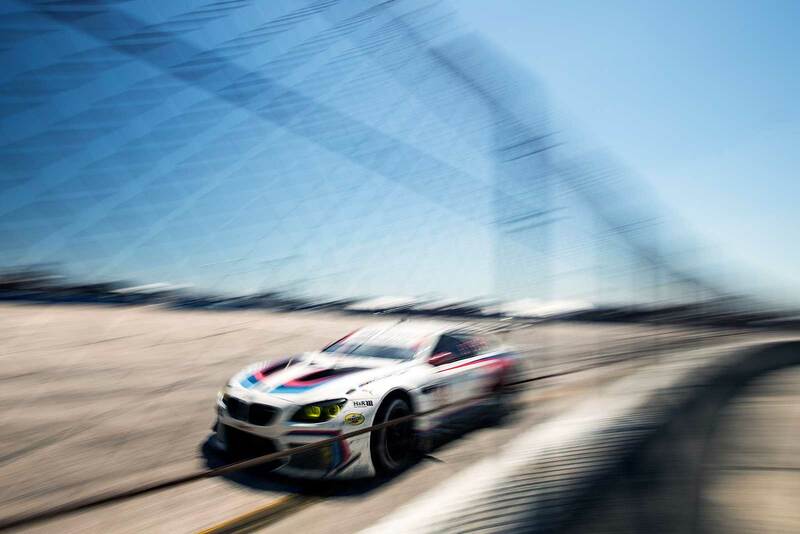 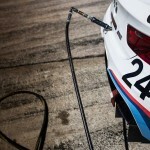 John Edwards (USA), Martin Tomczyk (GER) and Nick Catsburg (NED) experienced a disappointing race, sharing driving duties in the number 24 BMW M6 GTLM. 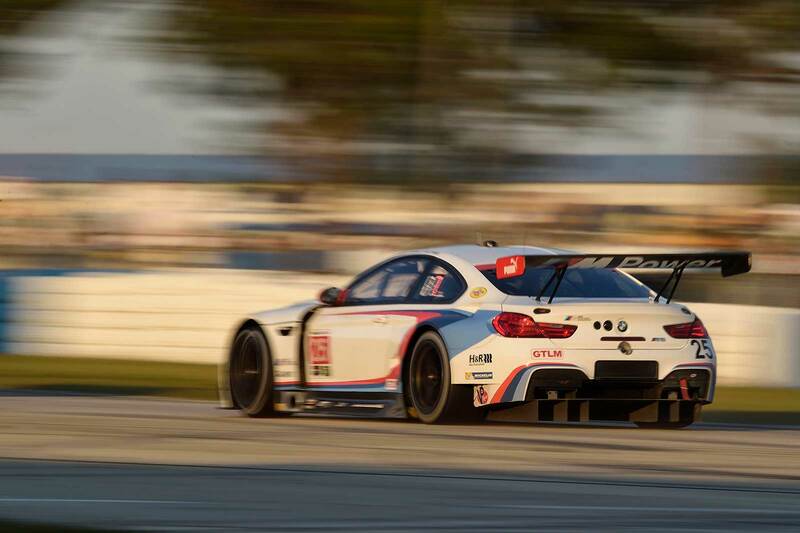 Early in the race the trio lost several laps due to technical issues. 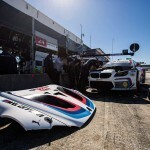 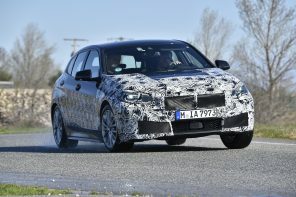 Later on, shortly before the halfway-mark, Catsburg crashed into the barriers at Turn 1 of Sebring International Raceway following another mechanical problem. 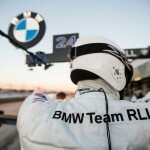 This meant the race was over for the Dutchman and his team-mates. 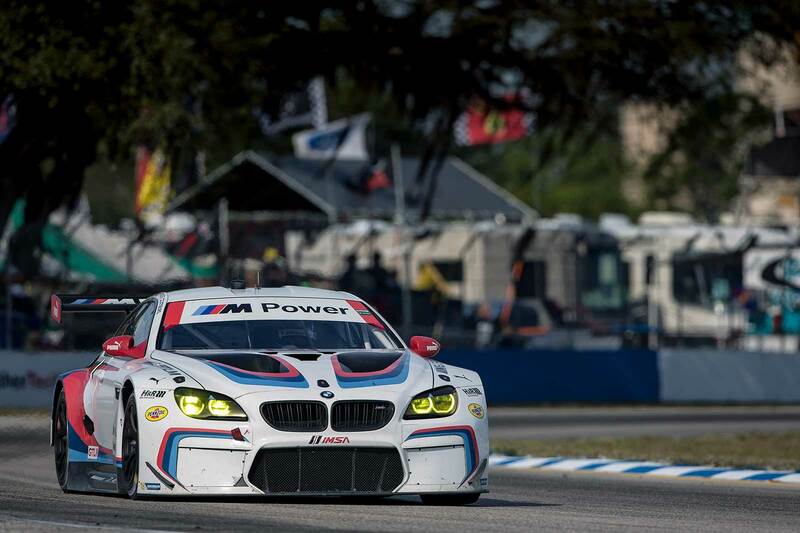 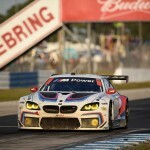 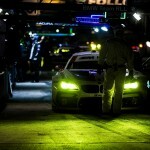 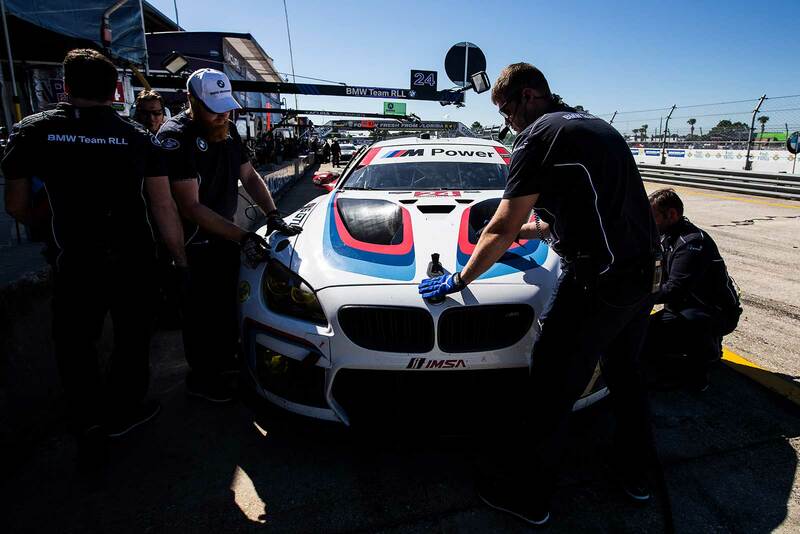 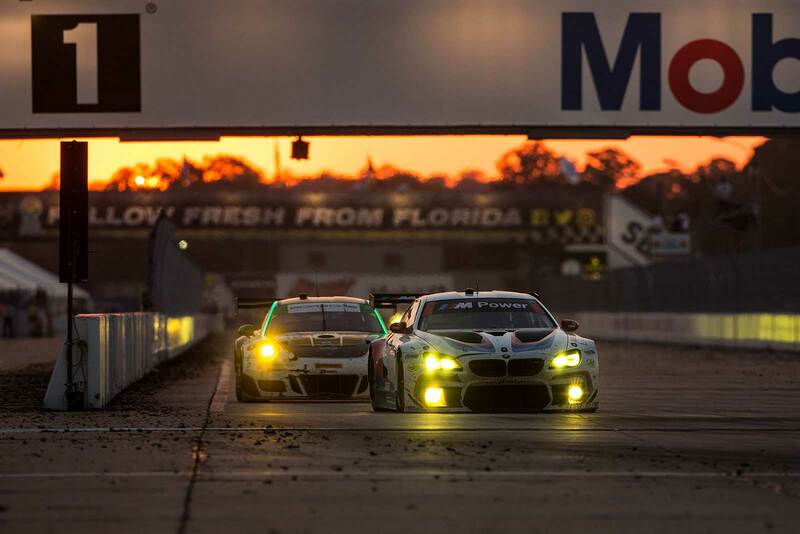 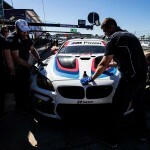 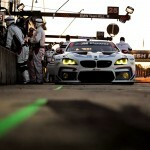 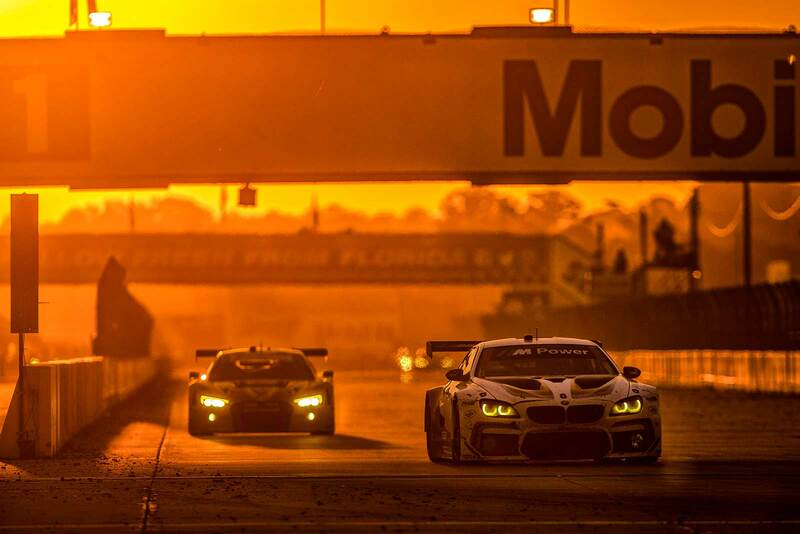 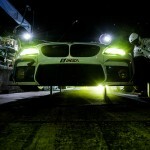 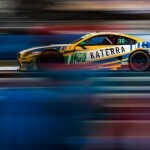 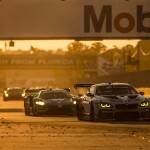 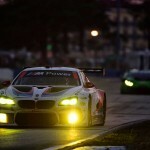 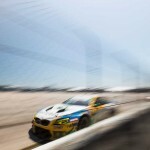 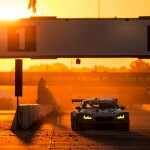 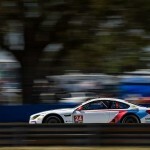 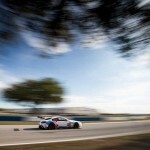 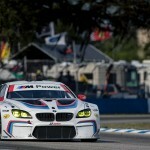 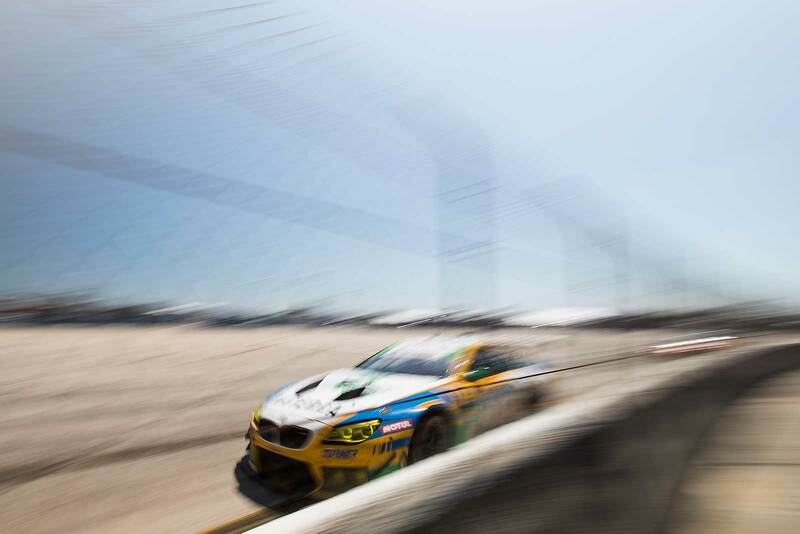 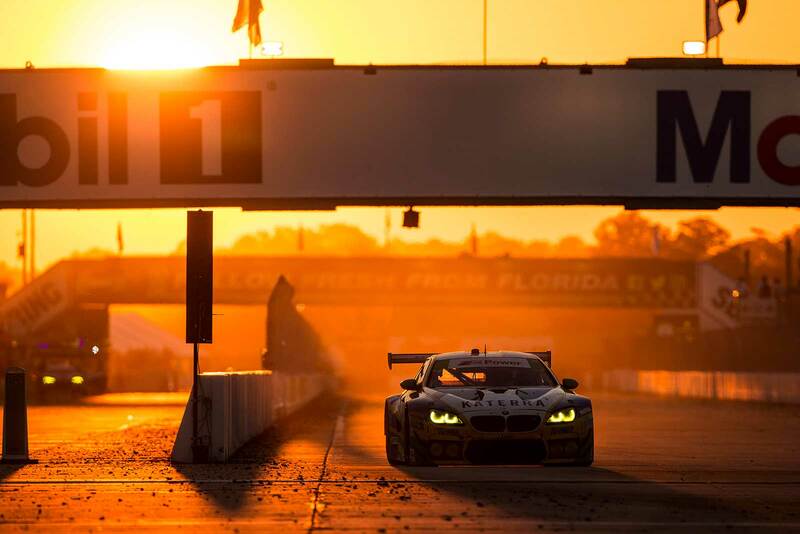 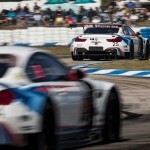 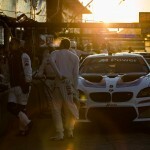 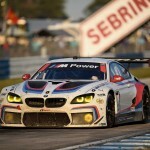 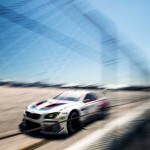 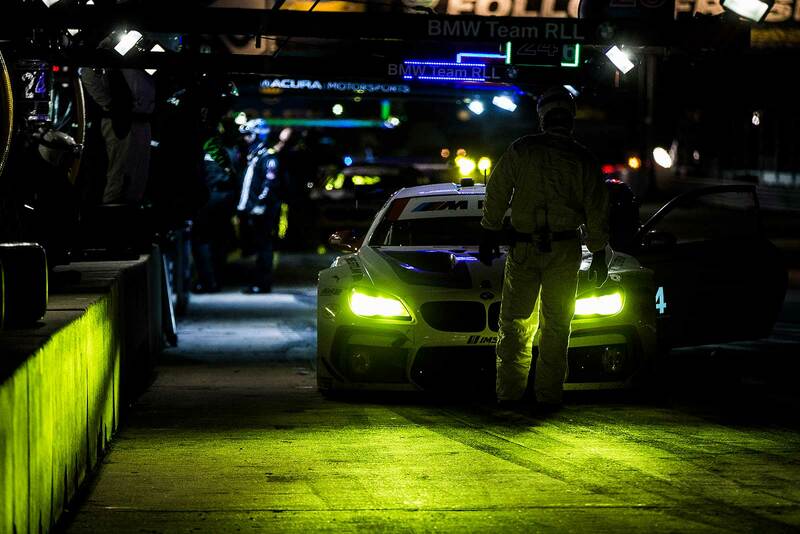 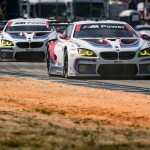 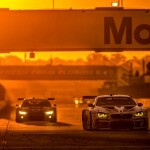 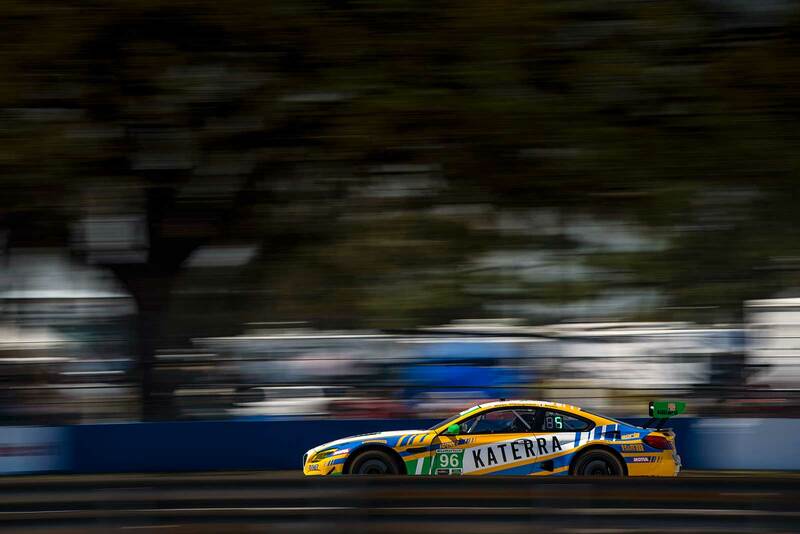 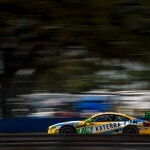 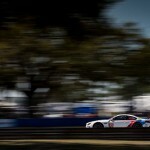 Once again the Turner Motorsport team delivered a strong race performance in the GTD class. 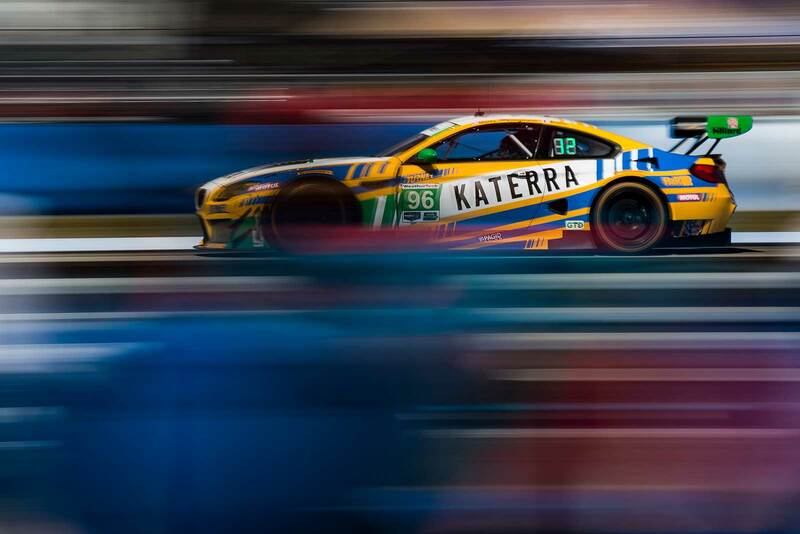 Justin Marks (USA), Jens Klingmann (GER) and Jesse Krohn (FIN) gained several positions after starting 16th with the number 96 BMW M6 GT3. 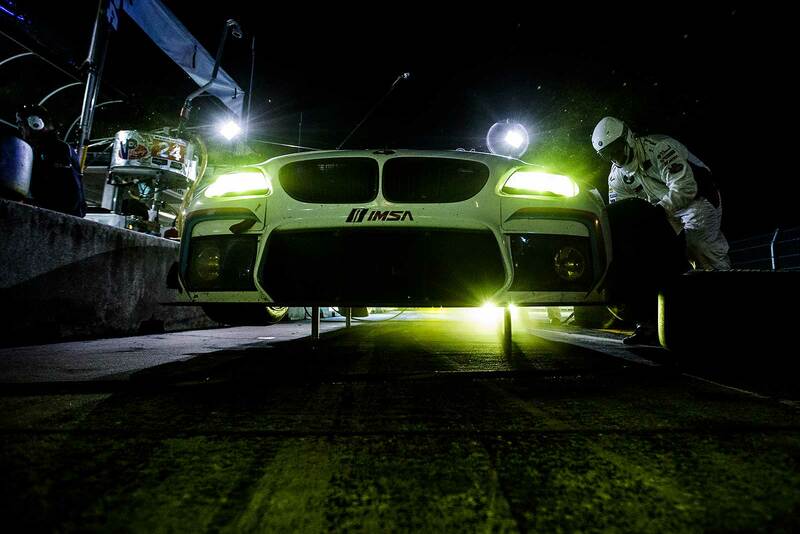 However, a damaged suspension put an early end to the race for the crew of team boss Will Turner (USA). 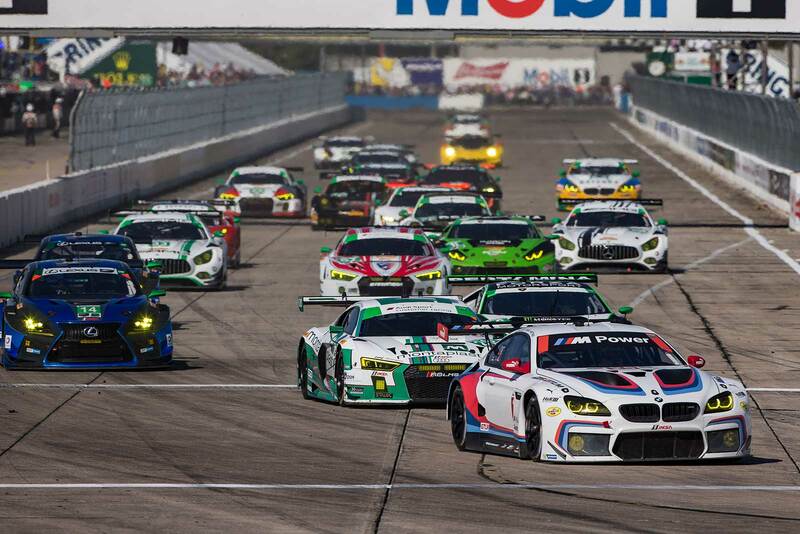 Action in the 2017 IMSA season will resume in three weeks time with the Long Beach Grand Prix, CA.